• Supreme & Nike most recently decided to collaborate on a smooth collection of low cut SB’s that have become a global coveted release. 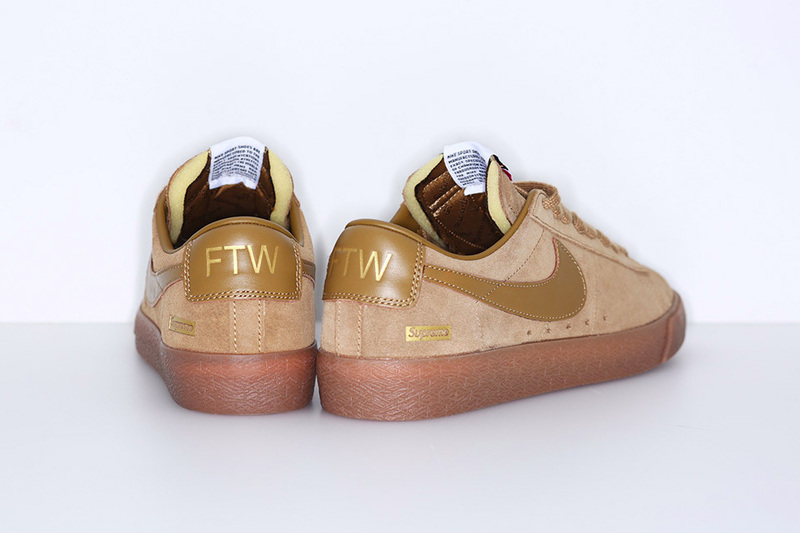 The SB Blazer Low GT is draped in solid suede, with a gum sole, leather Swoosh, gold foil “FTW” (“f*ck the world,” we assume) branding on the heel, and a bogo-branded insole. The sneaker was released in three colorways of tan, teal and pink. 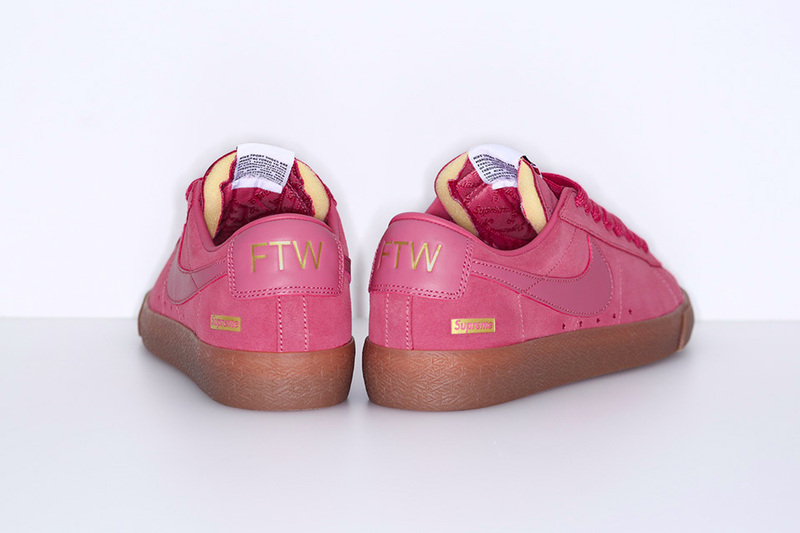 Released last week, the drop made a global buzz that made for an encore drop from the official Nike online store. The coveted shoe will be available for purchase exclusively at Nike’s Greater China online store on September 22 at 10am Beijing time for 899 HKD/CNY ($135 USD). 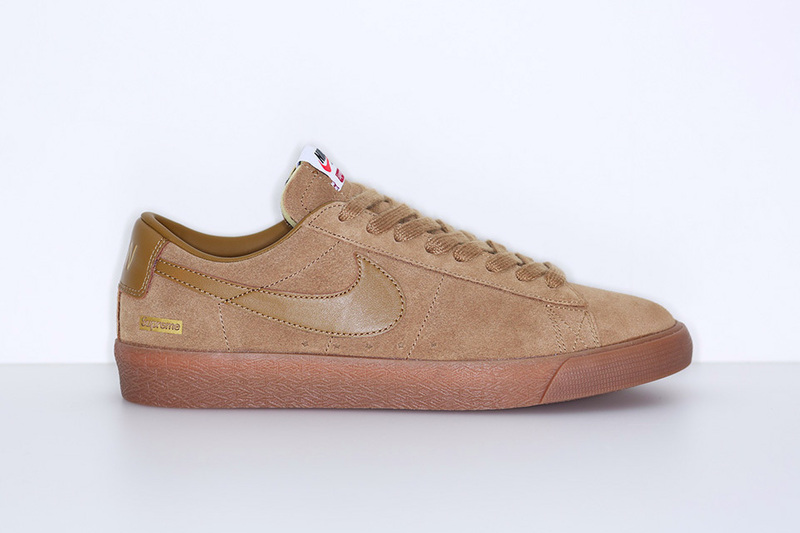 CHECK OUT MORE VIEWS OF THE SUPREME & NIKE SB BLAZER LOW GT’S BELOW! Next Next post: Music| Stream @WaldoDaDon New Album #BeEverWonderful Now!